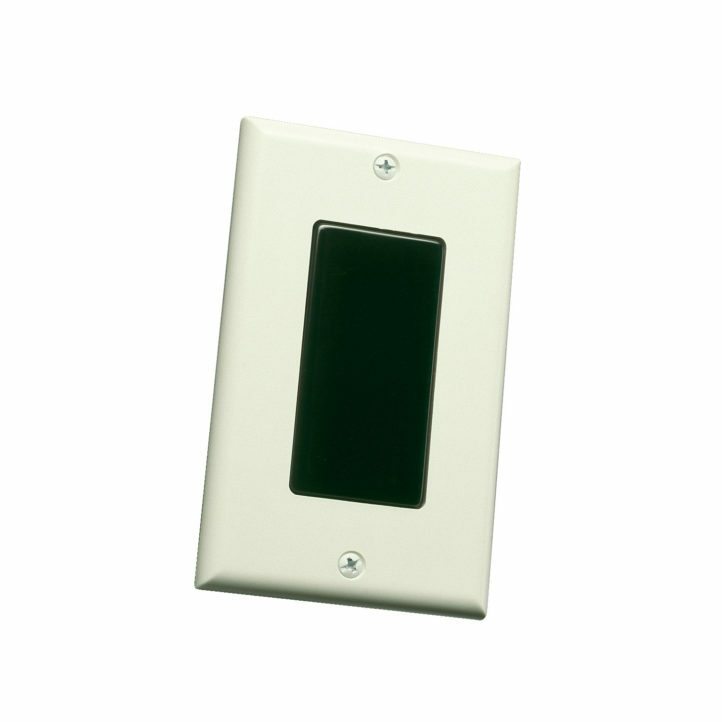 The R-100 is an infrared sensor mounted within a decorator-style wall plate. 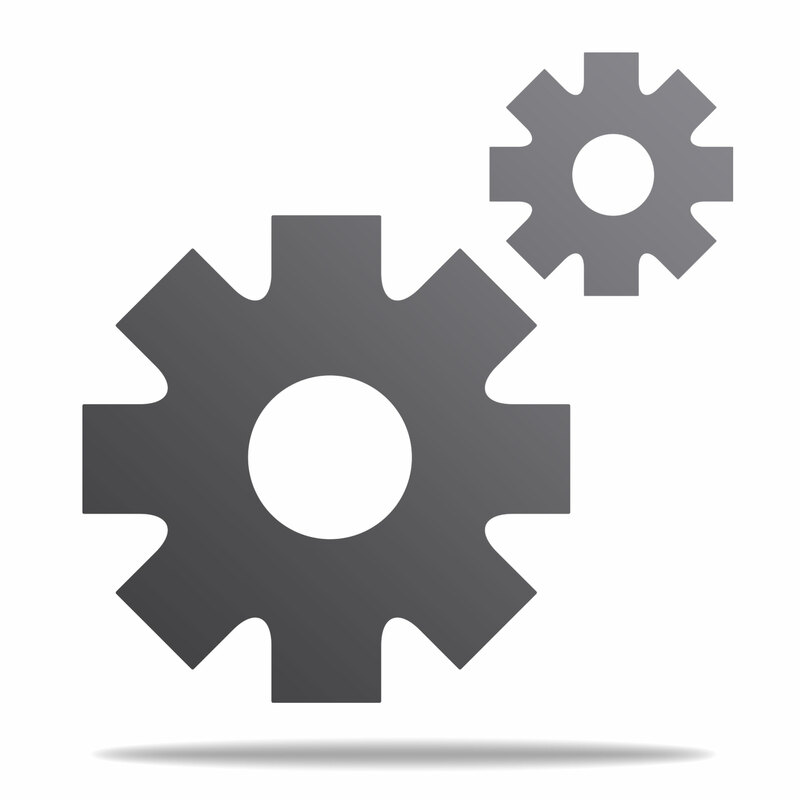 It's the visible part of a hidden link system allowing control of sources from different locations. It can pick up signals from a remote at an approximately 30-foot range, depending on the strength of the transmissions. A removable decorator-style insert is provided for easy color changing.